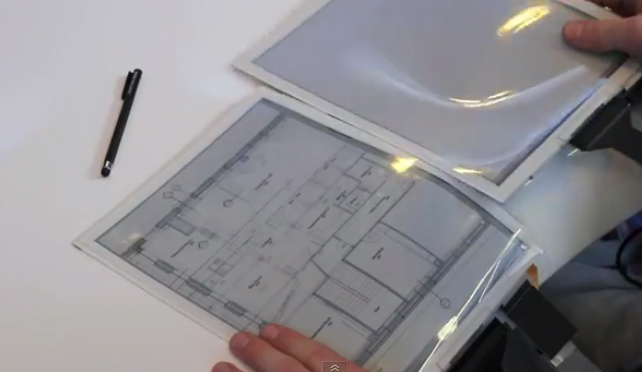 Have a look at a promotional video about this prototype "paper" tablet. Imagine the future of this in color; just keep the tablets away from the recycling bin! An irony here: while virtual worlds such as Second Life stagnate, as evinced in my prior post, the mobile revolution, that these worlds so missed exploiting, thunders on. Top-hat tip to Tristan Longino, who studied with me in 2001.